We recognize that preparation and practice is the key to success. We begin preparing our students for graduation and college entrance exams early and we want them to feel confident and comfortable when it counts. 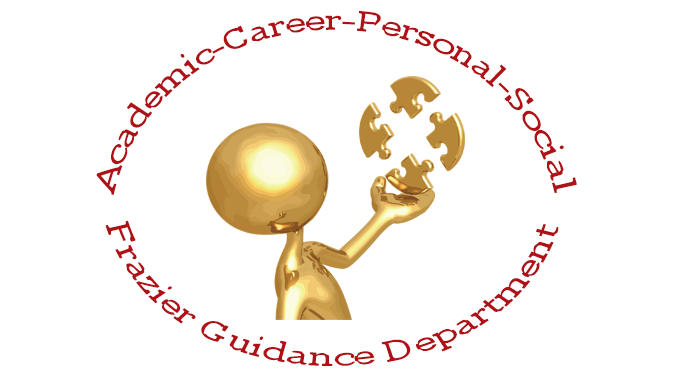 The guidance department is a resourceful and essential component of student academic success, and counselors recognize that a well-balanced education is necessary for students to develop into responsible and well-rounded individuals.